I was going through one the Arsenal Facebook group and I came across this interesting post by one of the member. He ask us to name 5 of the greatest athlete you have watch during your time. It was interesting and quickly catching on with the rest of the members and that got me wanting to write a post here . Without a doubt the greatest driver to grace the Formula 1 sports industry. 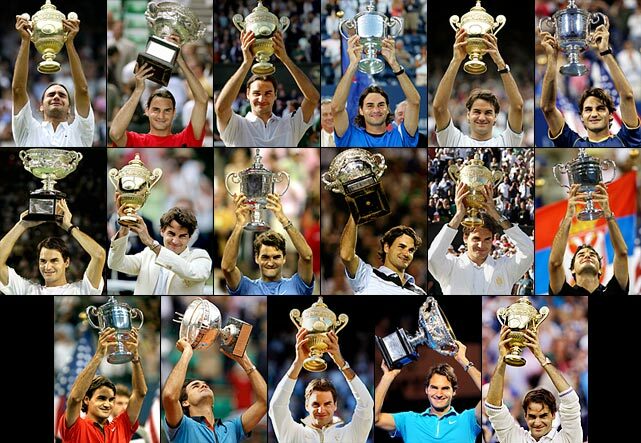 The rain master was in a class of is own during his prime in the sports. 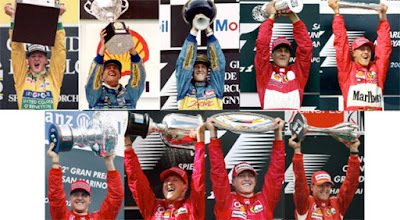 He is the 7 time world champion and still the most successful driver in the industry. He once dominated the sports so well, whereby he won 5 consecutive world championship. He is also known as the Master of Rain, where he often wins races in wet condition with ease. He is one of the biggest reason why I follow this sports today and why I love Ferrari. 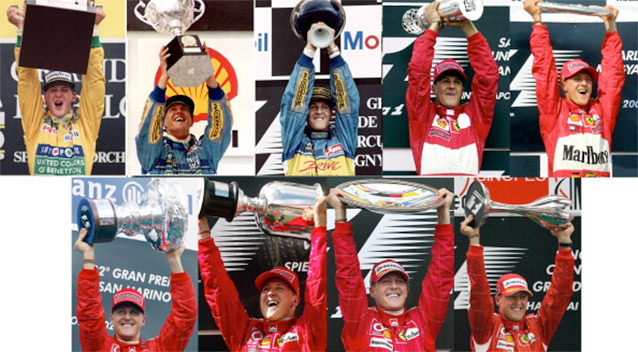 Get well Schumi! Some might say that Christiano Ronaldo is the greatest player in the world. Well that is only true because The Great Lionel Messi is from another planet. 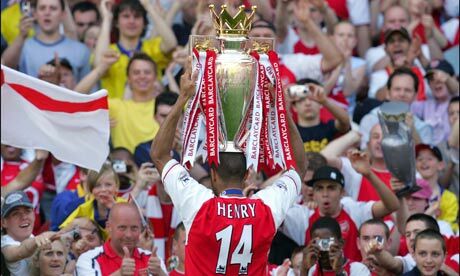 For me, he is the greatest player of all time, surpassing players like Pele and Maradona. The only thing he has not won in his professional career is the World Cup and Copa America, which he has successfully made it to the final. That is the only thing they have against him. Putting that aside, Lionel Messi is an upgrade of Ronaldhino. They make you fall in love with the beautiful game all over again. The way he plays makes you think you are actually playing FIFA. Such is his class and skills. He does things which makes you lose your mind. A master of beautiful goals and a great team player. He loves assisting as much as he loves scoring. He has rewritten the history of football and he can only get better. 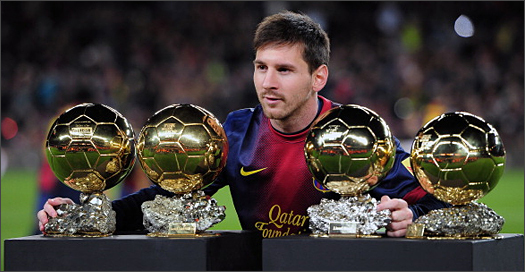 Lionel Messi, the greatest ever footballer. Squash may not be the most popular game in the world but it is one tough and intense game. It is not as easy as it looks like and I am so proud to say that the person who is ruling the female category of squash is our very own Malaysian Star Nicol David. 108 consecutive months currently as world number 1 and has 8 world open tittles to her name. She is the face of squash and a true icon of the game. If only squash were to be part of the Olympic Games, Malaysia would have won their first ever gold medal, because Nicol David can be very unbeatable.